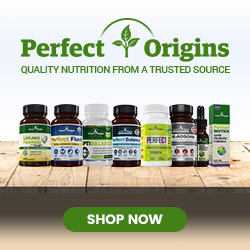 Salts: are there healthy versions? Home Weight Loss Salts: are there healthy versions? You may have heard or read of different types of salt available in the market nowadays. Salt adds flavor and palatability to foods. 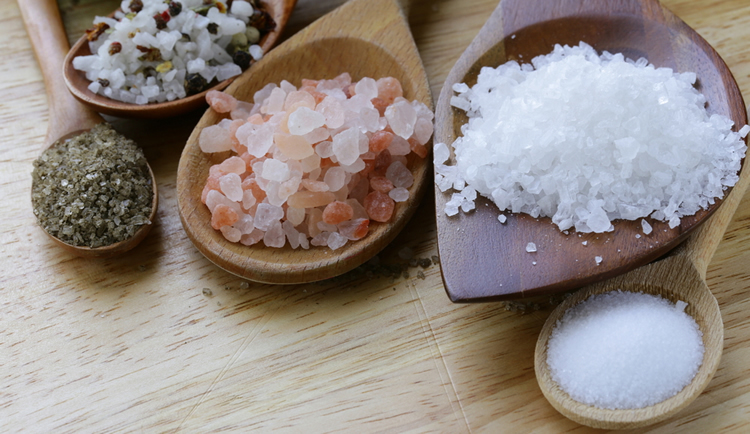 Salt has been a major topic when it comes to blood pressure, heart disease and stroke. 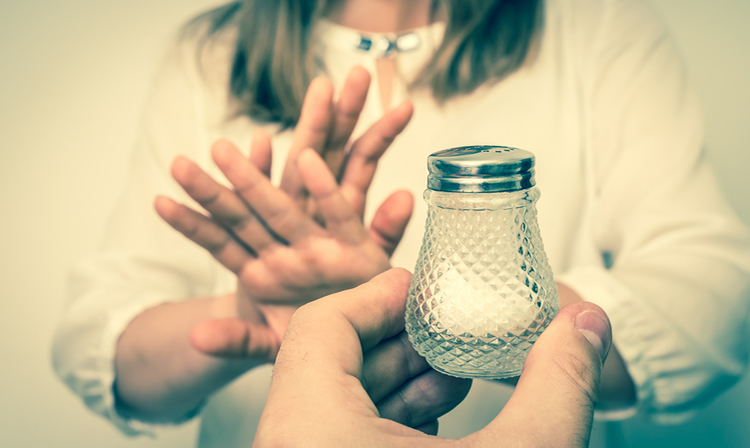 The Dietary Guidelines for Americans 2015-2020 recommends consumption of less than 2300 milligrams (mg) of sodium per day for people ≥14 years old. 2300 mg of sodium is found in approximately ONE teaspoon of salt. Sodium is a mineral found in sodium chloride, commonly known as your table SALT. 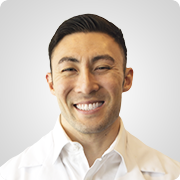 Our body needs little amounts of sodium and chloride from the diet to facilitate normal body processes. However, the problem is that Americans are consuming too much sodium; majority of it comes from processed foods and restaurant foods. Note: Sodium intake comes from various sources: natural foods, processed foods, drinks, and salt, itself. Sample of sodium content in foods. High sodium consumption increases. blood pressure (hypertension) and high blood pressure is a major risk factor for heart disease and stroke . Heart disease is the leading cause of death in the United States. Stroke is on the 5th spot . Table salt is mined from underground salt deposits. It is more heavily processed to eliminate minerals and typically contains an additive to prevent clumping. 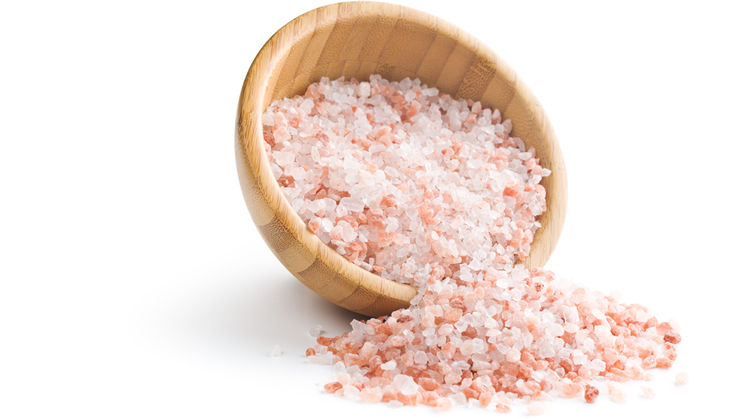 Most table salt also has added iodine (iodized salt), to help prevent iodine deficiencies . Sea salt is made from evaporation of ocean water or water from saltwater lakes, generally with slight processing which leaves certain trace minerals and elements (e.g. potassium, zinc; depending on the water source) which in turn add flavor and color to sea salt. It also comes in a variety of coarseness levels. Sea salt is often marketed as healthier salt than table salt. But they contain comparable amounts of sodium . Himalayan salt is collected from a large salt mine in Pakistan. Its pink color is attributed to its iron oxide content. It also has trace amounts of calcium, potassium and magnesium . Kosher salt is used in Jewish religion. It is flaky and has a very little difference compared to regular salt, although it is less likely to contain anti-caking agents and added iodine . Celtic salt, which became popular in France, has a light greyish color and is fairly moist. It is made from seawater and contains trace amounts of minerals. It has a bit lower sodium content than plain table salt . The table below illustrates the mineral content of the commonly marketed salts nowadays . These are actually tiny amounts and differences may be negligible compared to the actual amount we get in food. There has been a lot of advertising and marketing about healthier salts. However, we should be cautious about these strategies. From a logical or academic point of view, claims should be backed by evidence and scientific studies. You can read from credible sources like government bodies, scientific journals and scientific authorities about these. What science and the government suggest is that we should eat sodium in moderation and follow the recommended guidelines/amounts as higher intakes of sodium especially from added salt (any type you choose will give sodium) can eventually lead to diseases. so it depends on the person’s preference to choose the type of salt that appeals to him/her. What is most important is we use salt with self-control to avoid health risks. It may be that people choose salt and consider them healthy or preferable based on the salt’s appeal to their senses and its contribution to a food’s palatability. Remember that sodium does not only come from salt, but it is also naturally present in food and drinks. We should be careful when adding salt to our food or consuming high sources of sodium like processed and restaurant foods. Moderation, balance and variety are key to a healthy food intake. With the widespread use of the internet, any person can access information at any given time. Be observant of the reliability or credibility of the source of information. As consumers, we are responsible for ourselves to have well-informed choices. Centers for Disease Control and Prevention. (2017). Leading Causes of Death. Retrieved from https://www.cdc.gov/nchs/fastats/leading-causes-of-death.html. Beauty and the best supplies from nature.